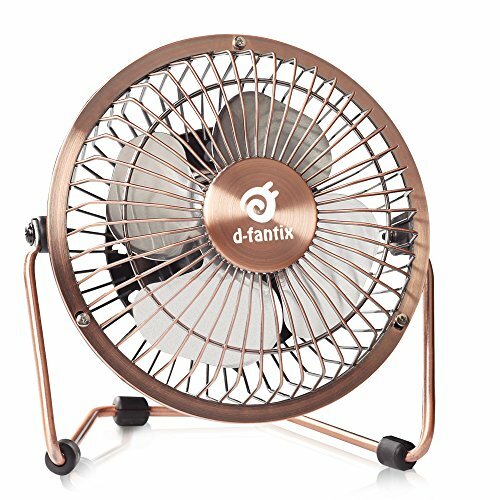 The copper finish on the grill gives the fan an elegant feel. The little USB fan can also be used in cars or trucks with powered USB ports. If you have any questions about this product by D-FantiX, contact us by completing and submitting the form below. If you are looking for a specif part number, please include it with your message.